After wanting to shoot Skateboarding for roughly a year now. Specially after buying my Flashgun I've been waiting and waiting to do so but just never happens or people flop. 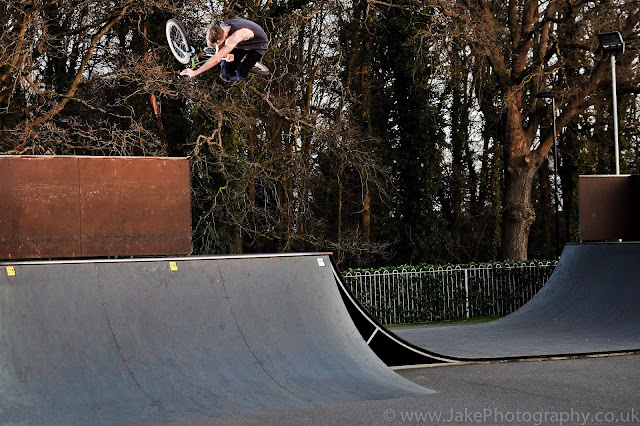 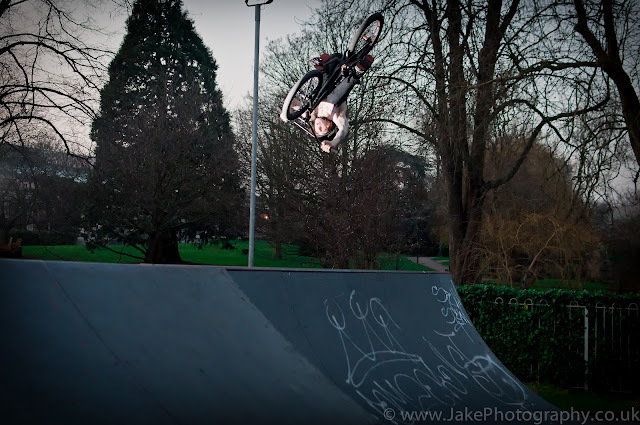 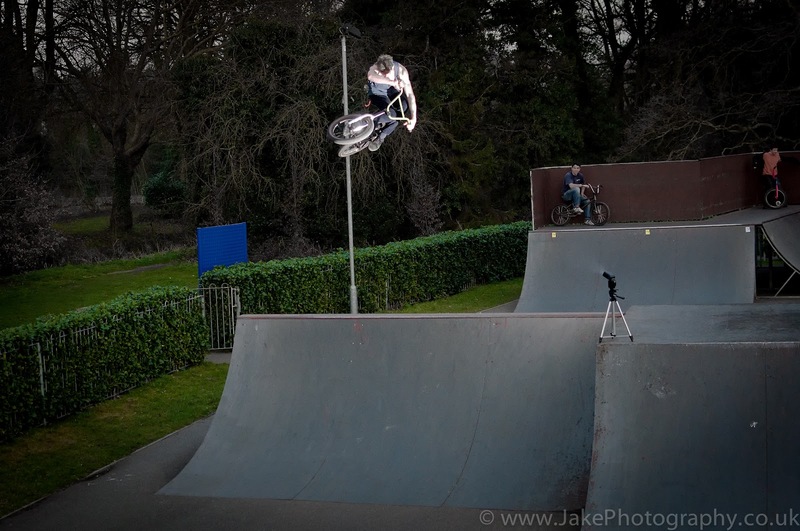 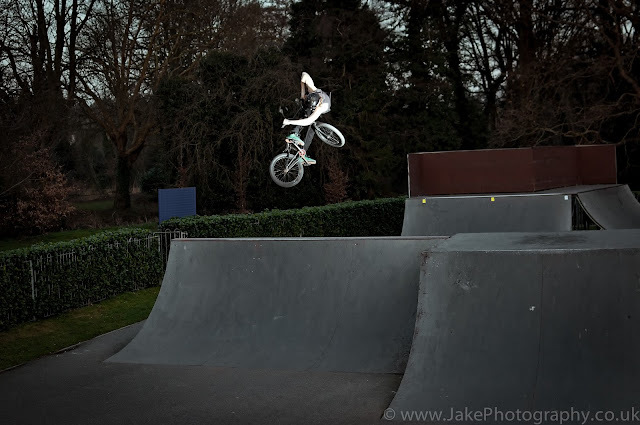 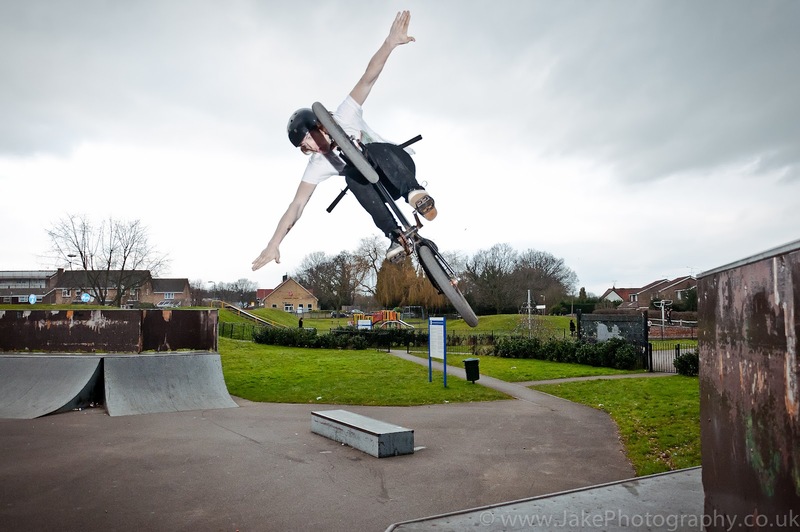 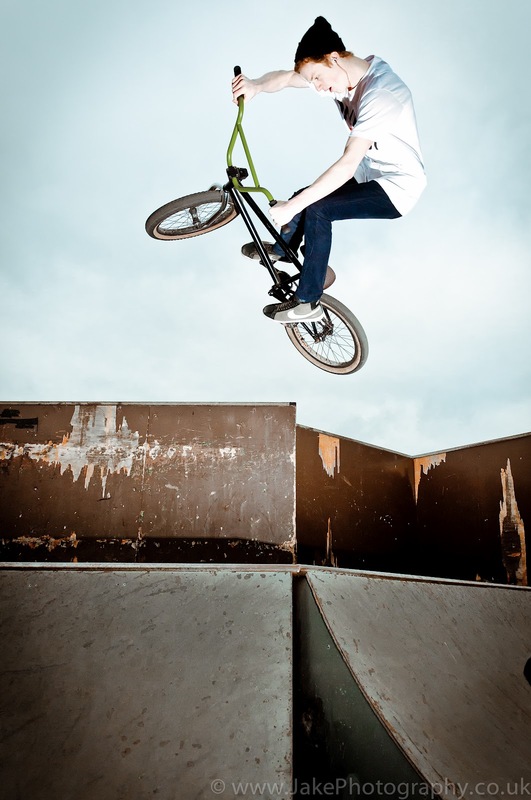 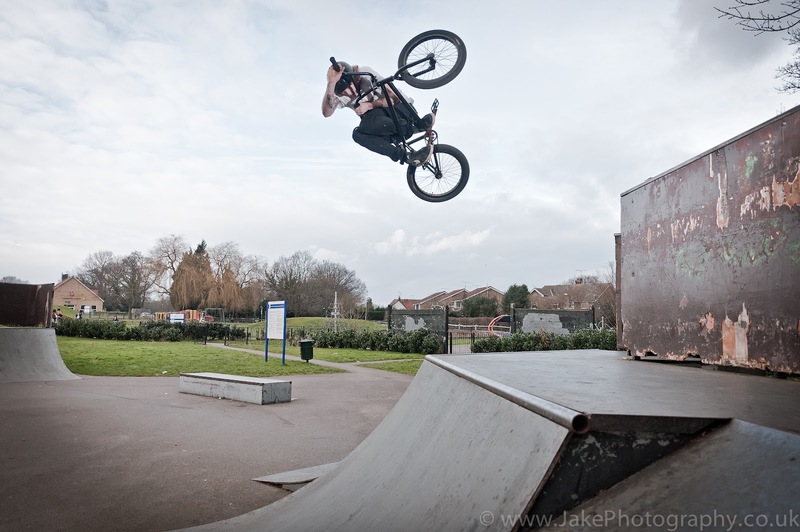 So i've taken to the other side of the skatepark (Thankfully not the scooters) the BMX, with a couple of my friends who ride around the Woking area i've got to the park a couple of times learning how to shoot BMX'ing. It's fun having to find out what the riders want to see and how I can achieve these results with my photographic knowledge. 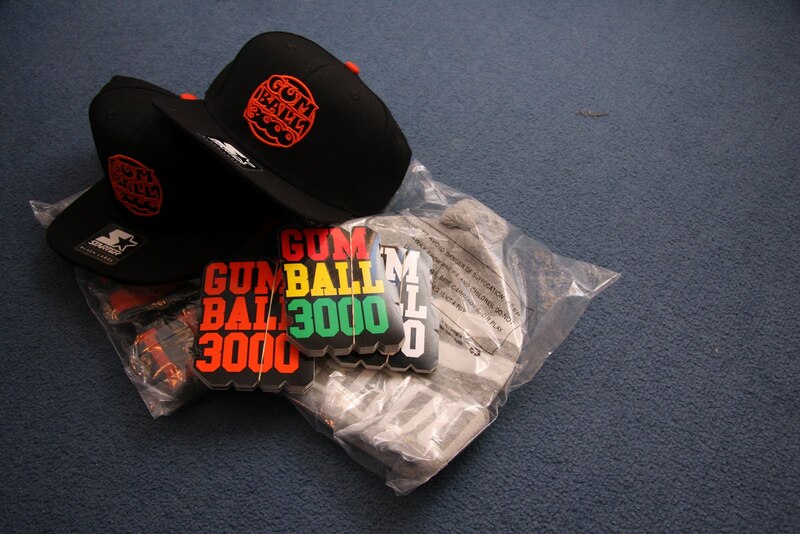 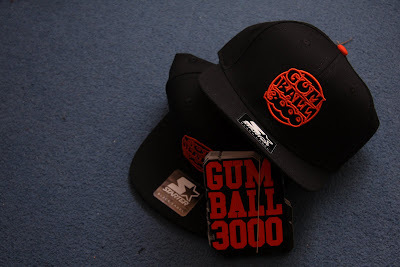 A new package from our guy over at the Gumball HQ arrived today, including the new range of GUMBALL X STARTER snapbacks, along with the new colourway of superhero stickers. 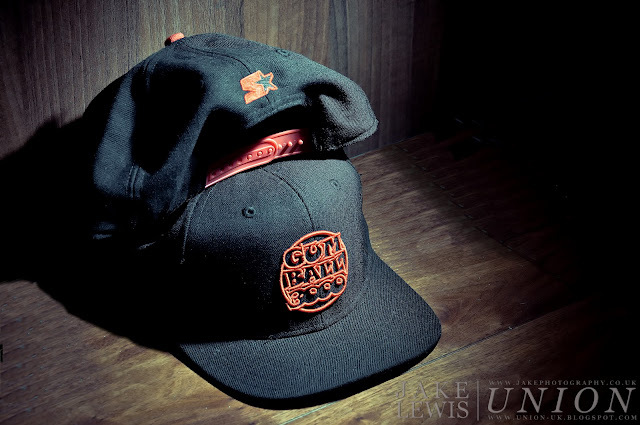 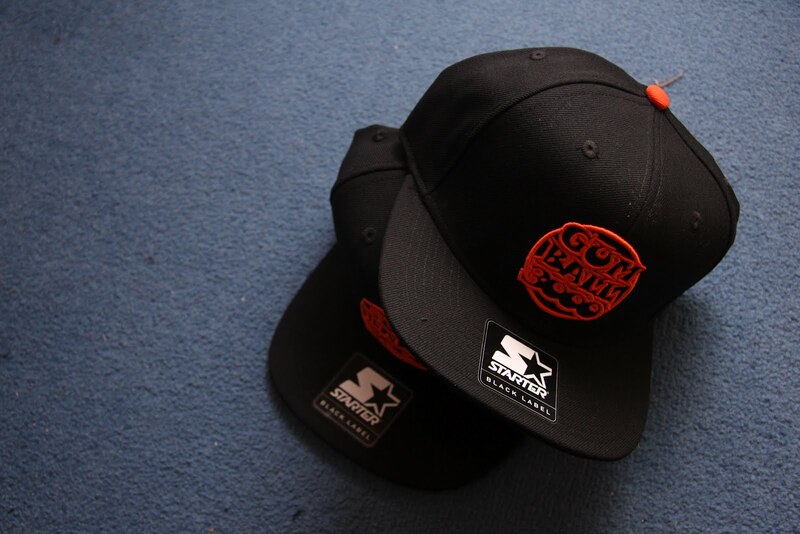 Expect to see these on head's within the next few weeks. Our friends URSA MAJOR are going on tour as of today, so also expect to see some gritty metal photos- proper grungers!